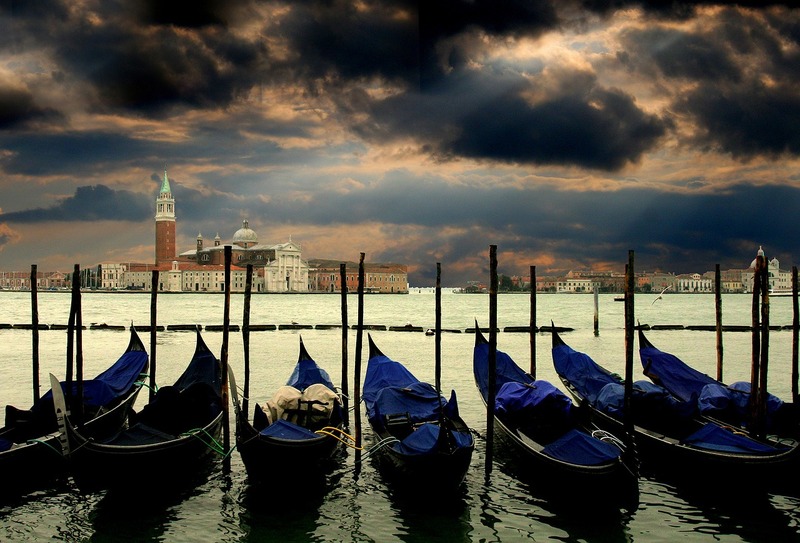 A tour to discover the most famous sights of Italy and little villages, lakes, islands. 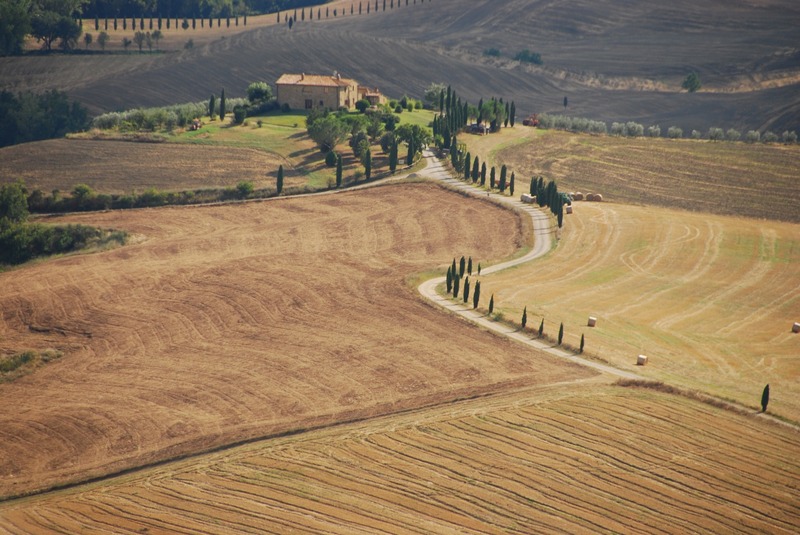 Start from Tuscany, join Emilia Romagna and visit the famous “5 Terre”. 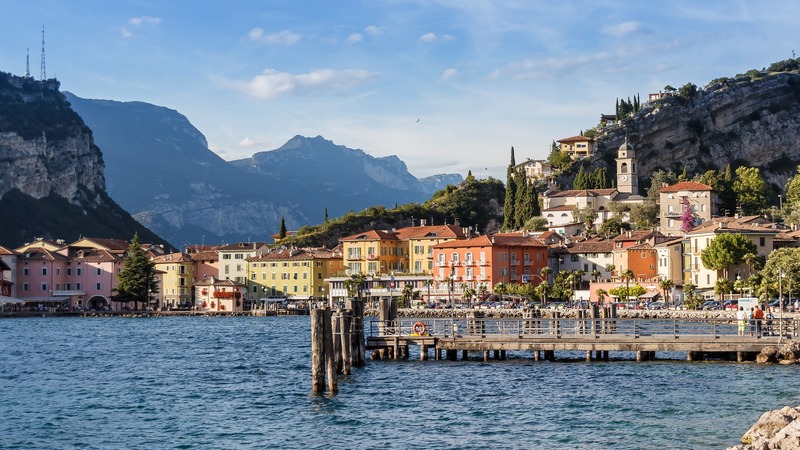 Continue towards the north lakes and be enchanted by Garda lake and its villages and finally arrive in Milan. 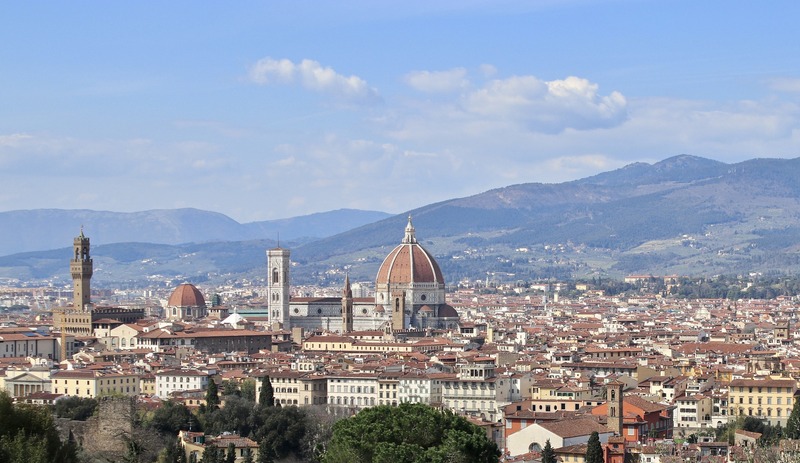 Arrival at Florence’s airport and move with a private transportation to the centre of Florence to visit this beautiful Italian city, birthplace of the Renaissance. We will see the ancient part of the town (Uffizi, Palazzo Pitti, Ponte Vecchio, Porcellino’s market, etc) with the private guide. Free Dinner and accommodation in Hotel in Florence. After breakfast in hotel we will proceed with a trip to Prato where we can find the precious “Sacra cintola”. 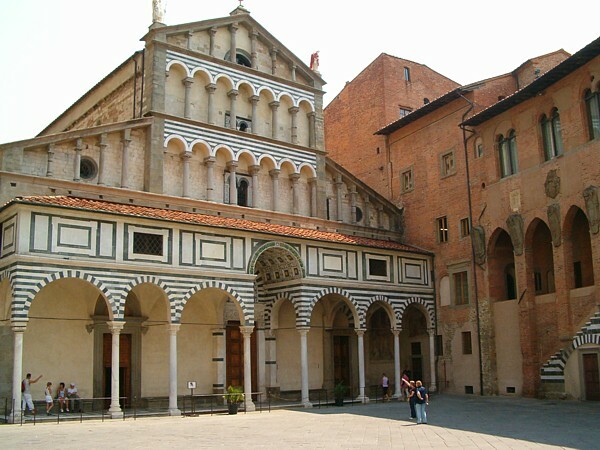 Then, we will go to Pistoia, where we will walk through the historical centre and we will visit the “San Zeno Cathedral”. During the afternoon we will visit another place, the captivating Montecatini-Alto and its historical medieval centre accessible only across the cable car. Here we will enjoy the charming view to Valdinievole. Return to Florence. Accommodation. After breakfast in hotel, we will start our trip to Chianti, which is considered the heart of Tuscany and is famous all around the world for its red wine. We will visit the characteristic and little towns of Greve and Panzano. We will have the possibility to have lunch in a lovely castle surrounded by vineyards. 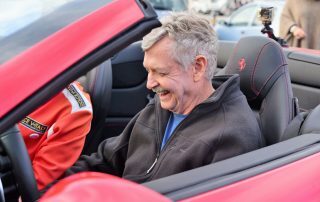 Return to Florence, free dinner and accommodation. After breakfast in hotel we will go to Siena. During the travel to Siena we will pass over to the eccentric city of Monteriggioni, completely surrounded by a circular wall. 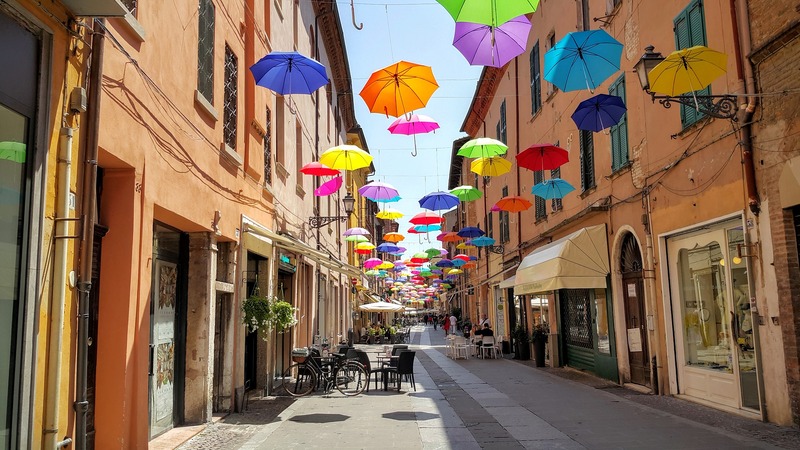 Once we arrive to Siena we will proceed visiting this stunning artistic city, characterized by narrow streets, neighbourhoods and towers, shops with crafts and palaces that no foreigner has ever missed. 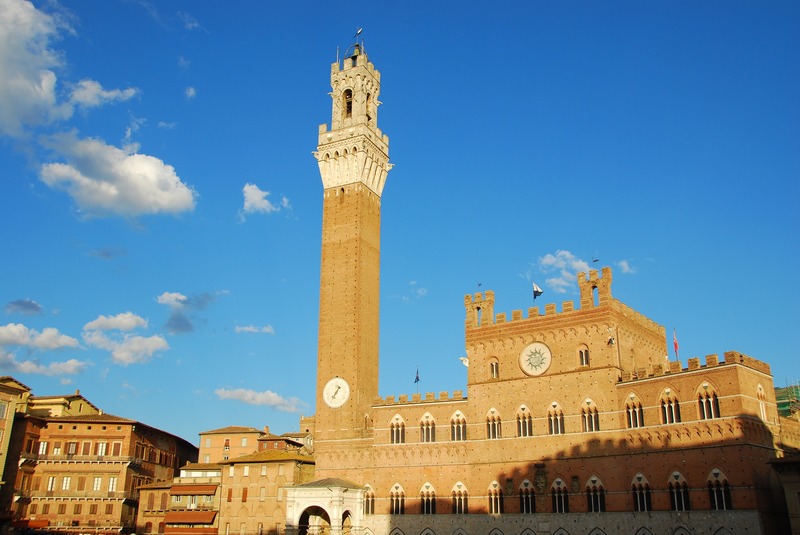 Free dinner and accommodation in Siena. (69km). 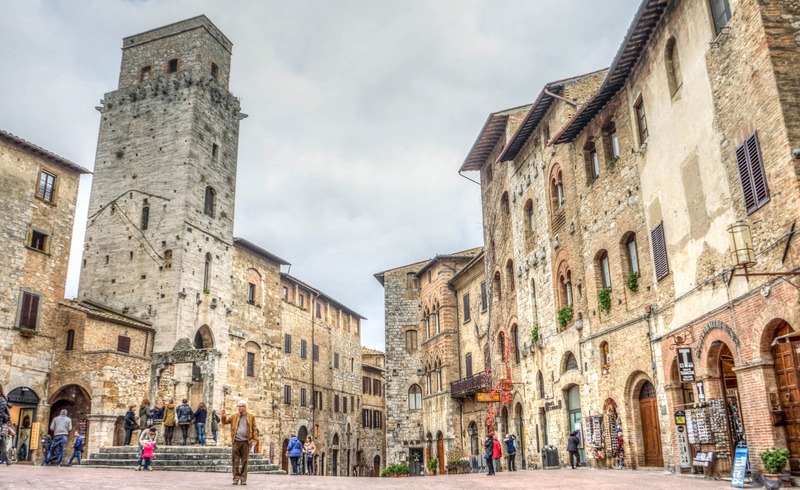 After the breakfast in hotel we will have a great trip to San Gimignano, known as “The Town with a thousand of Towers”. It is a little town surrounded by a medieval wall which has been declared as a World Heritage Site by UNESCO. We will also pass over the Roman city of Volterra, one of the traditional cities of Tuscany which became very popular in these years as it was the set of the movie: “New Moon” from the vampires’ series: “Twilight”. Here we can have a nice tasting of wine and eat traditional food. Today we will explore the famous Val D’Orcia, one of the most beautiful region in Tuscany, declared a World Heritage Site by UNESCO. 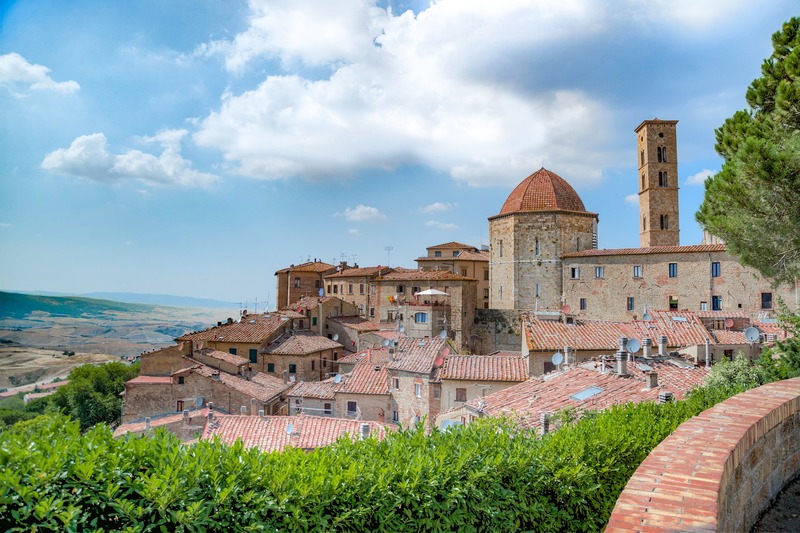 We will visit Pienza, Bagno Vignoni and we will have the chance to eat into a traditional cafè in Montepulciano. 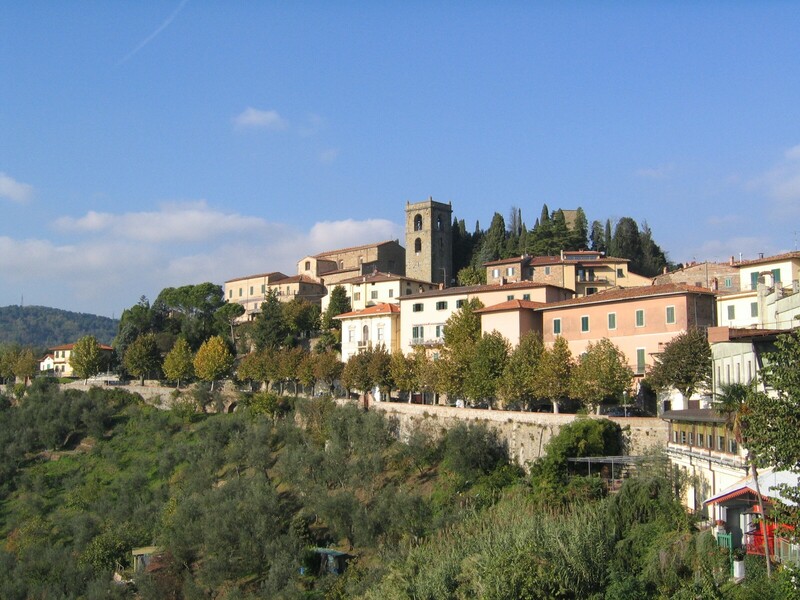 Free dinner and accommodation in Val D’Orcia. 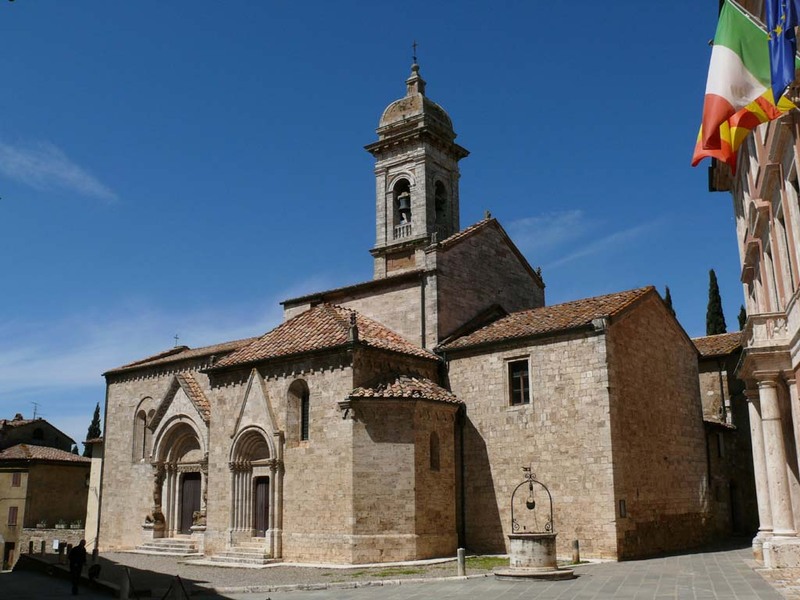 We will visit the small town of San Quirico D’Orcia, very old and full of history. 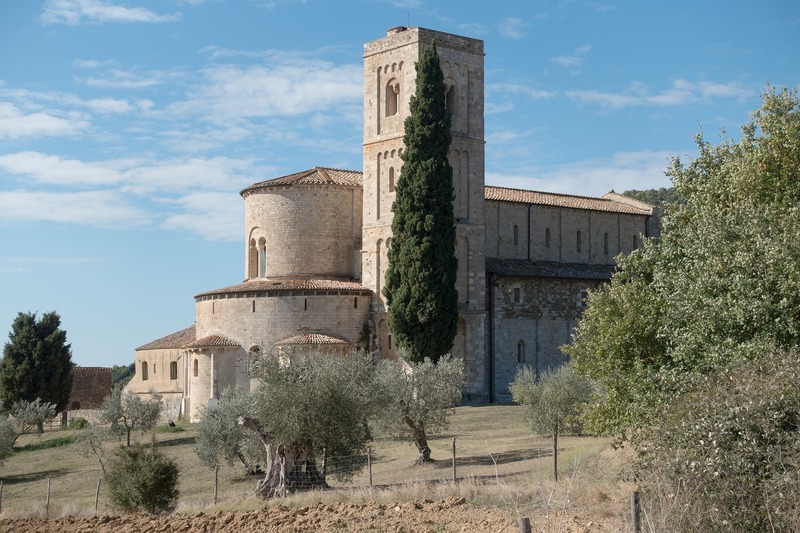 San Quirico D’Orcia is perfectly conserved and has a lot of symbolic monuments such as: “ La Collegiata dei Santi Quirico e Giuditta”, “Palazzo Chigi” “Horti Leonini”. At the end of the visit of the city we will move to Montalcino, where we will have the taste the famous Brunello. 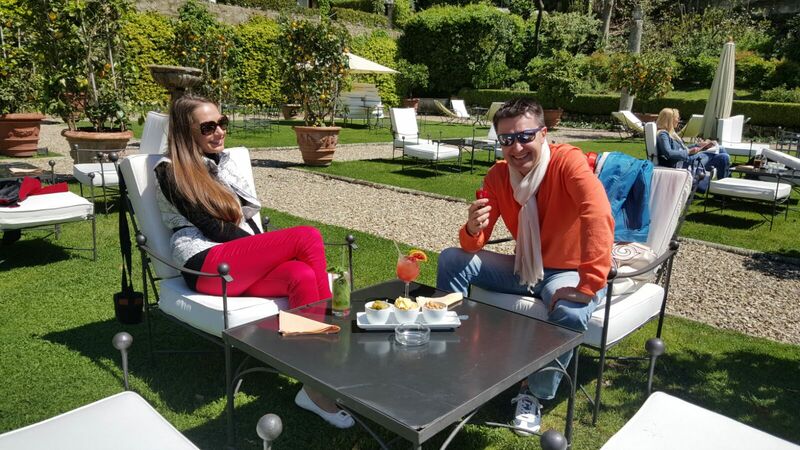 Accommodation in Val D’Orcia in a beautiful hotel with Spa. 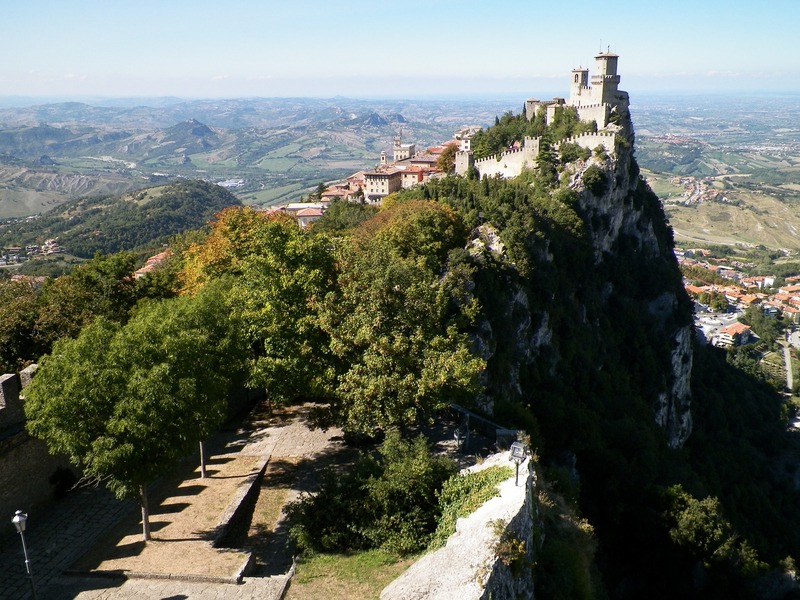 Today is time to visit another part of Tuscany, where cities are built inside limestone rock like Pitigliano the city entirely built-in in the high part of a hill and surrounded by a wild vegetation coloured with green and brown, typical shades of this east-area of Maremma. 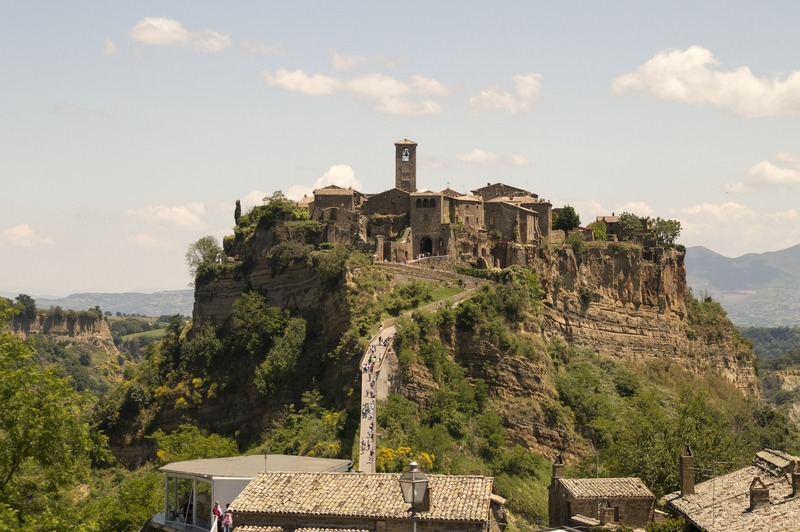 We will also pass beside the “Lake Bolsena” and we will continue to the town of Bagnoregio. In the late afternoon we will return to Val D’Orcia, free dinner and accommodation. 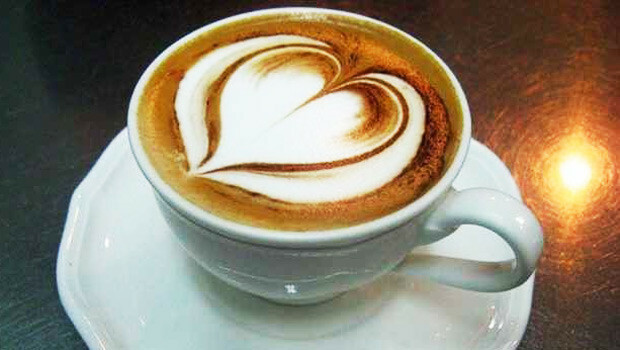 Today After the breakfast at the hotel we will leave Tuscany and we will proceed towards Emilia-Romagna region. 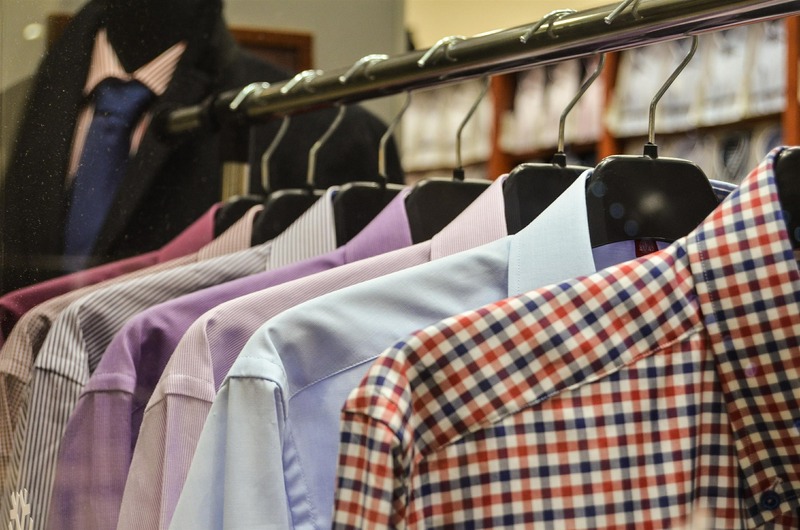 Along the way you can have shopping to the famous outlet of “Barberino del Mugello”. 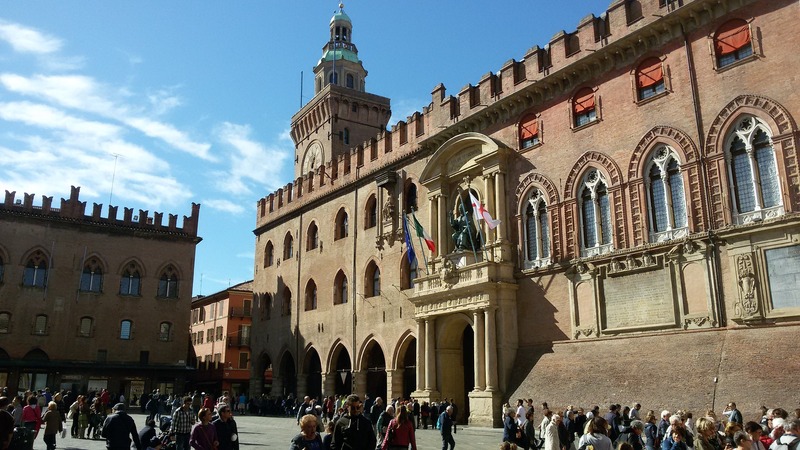 Then, our destination is Bologna, where a guide will take us through the historical centre of the city and its historical inn. Free dinner and accommodation in Bologna. 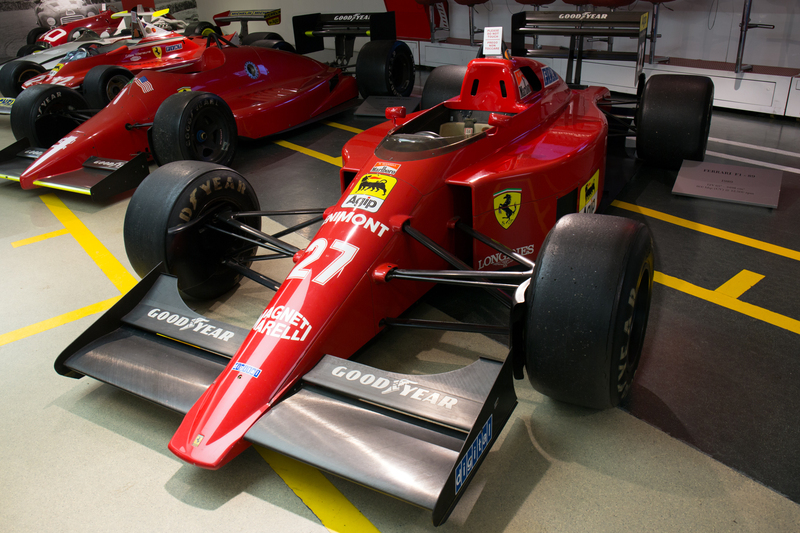 Today we will visit the land of motors, the famous Maranello with its “Museo Ferrari”. 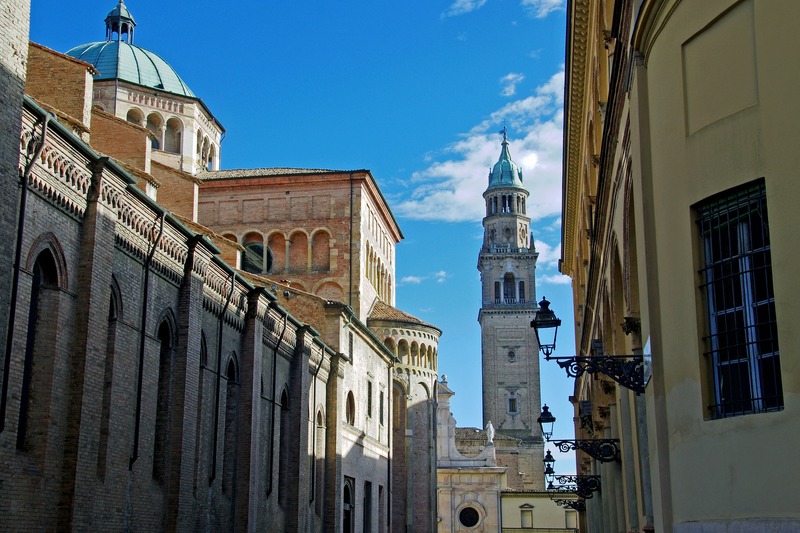 Modena with its famous Cathedral and Ghirlandina tower, we will have the opportunity to visit a famous acetaia and discover the production of balsamic vinegar. In the late afternoon enjoy your free time in Bologna. Free dinner and accommodation. 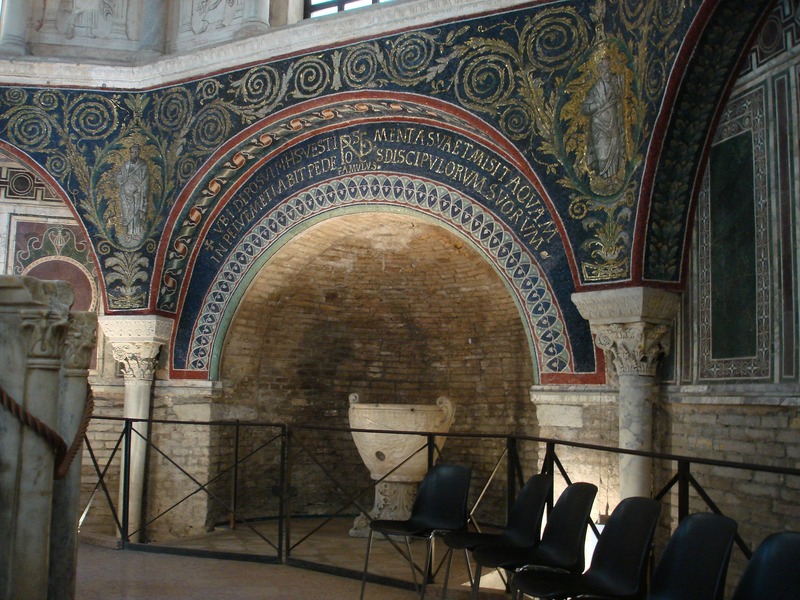 After breakfast we will join the “Adriatic Sea” and we will visit Ravenna, the city known for its beautiful “Byzantine Mosaics”. we will eat the famous “Piadina Romagnola” , we will take a picture at the famous “Canal Grande” in Cesenatico and we will proceed to San Marino where we will admire its castle. Return to Bologna. Free dinner and accommodation. After breakfast we will proceed to Ferrara, magnificent city transformed from medieval city into an original Renaissance city by the Este Family. It is also known as the “Bike-Town”, if you want we can organize a visit of the historical centre by bike. 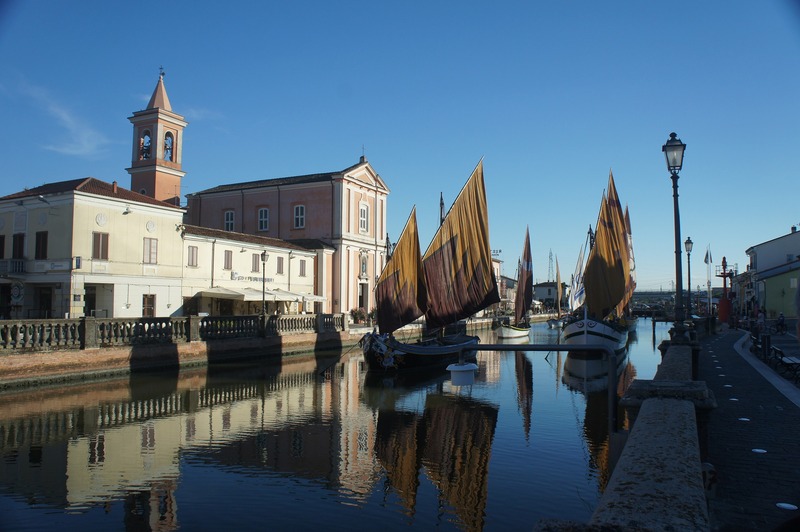 Once we terminate with the visit through the city, we will go to Comacchio’s Lagoon for a walk in the city center. In the afternoon free dinner and accommodation. Today we will have a short visit of Parma, with its characteristic city center and then we will proceed towards Liguria Region. 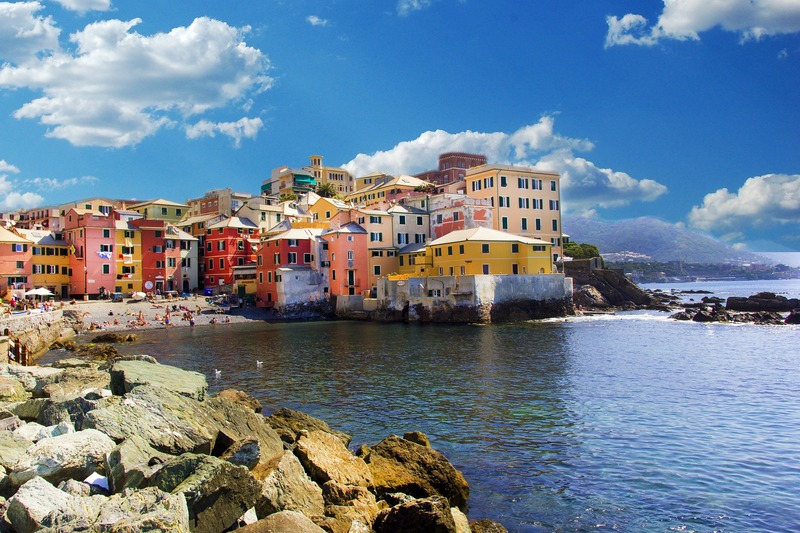 To visit the lovely town of Tellaro with its painted houses. We can admire the wonderful post of the sun from “Monte Marcello” and enjoy a magnificent landscape of the “Golfo dei Poeti”. 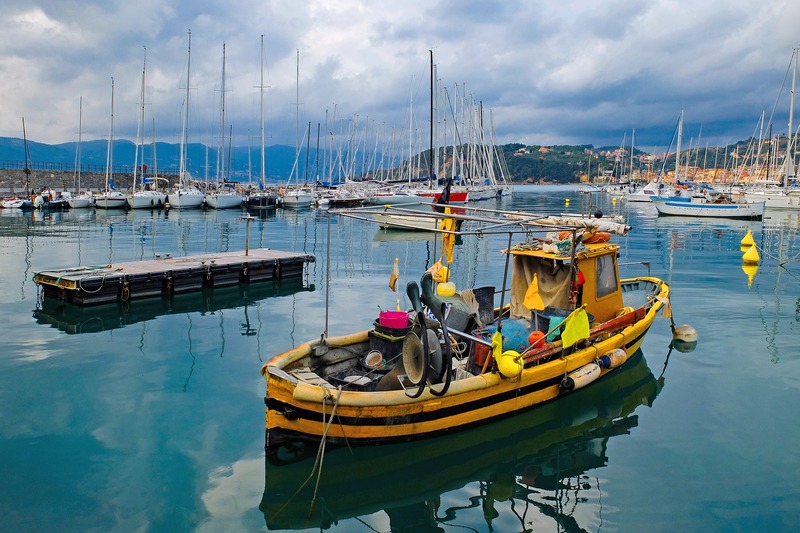 Accommodation in Lerici or Porto Venere. Today we will discover the famous Cinque Terre a group of five stunning towns that has been declared as a World Heritage Site by UNESCO. 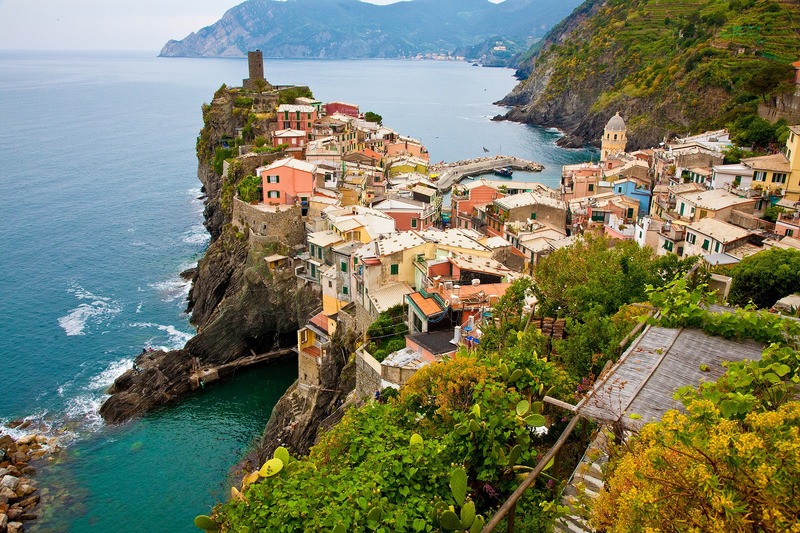 They are composed by five stunning towns located at the bank of the sea and surrounded by hills and vineyards, which constitute one of the biggest treasures in Italy: Monterosso, Vernazza, Corniglia, Manarola and Riomaggiore. 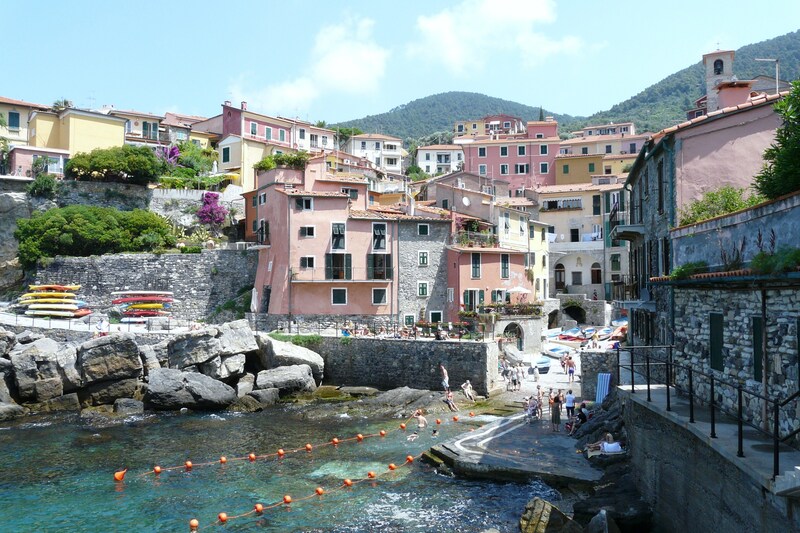 Accommodation in Porto Venere. After the breakfast at the hotel we will go on a trip to Genoa. During the trip we will pass through the charming “Bay of Silence”, where we could take a bath in the crystalline water. Then we will go to Portofino where we will see one of the most popular and ‘cool’ pier in Italy. In the afternoon we will arrive to Genova. Free dinner and accommodation. We will dedicate this entire day to visit Genoa. 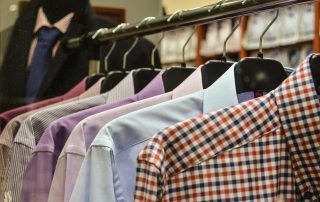 We will walk through the fascinating alleys known as “Carrugi”. We will also visit the famous Aquarius which is the biggest Aquarius in Italy and second in Europe. Free time and free dinner. After breakfast in hotel. 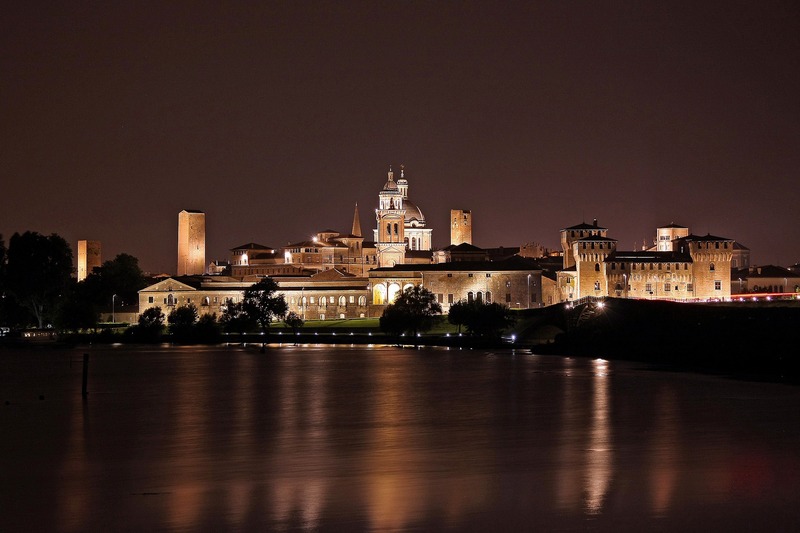 We will move from Genoa to Mantova, the city of Estense family surrounded by 3 lakes. 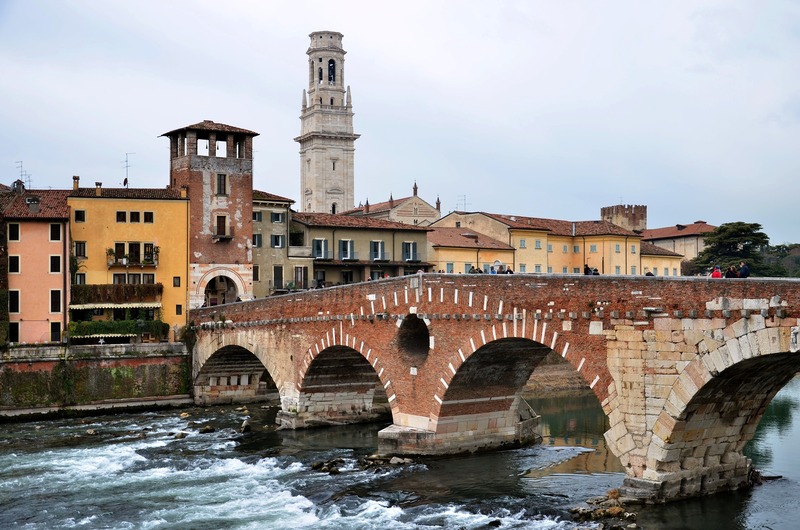 Then we will proceed towards the lovely Borghetto sul Mincio and then to “Lake Garda”. Accommodation near Peschiera del Garda. Today we will enjoy Garda lake, the biggest lake in Italy and one of the principal tourists centre in the north part of the country. 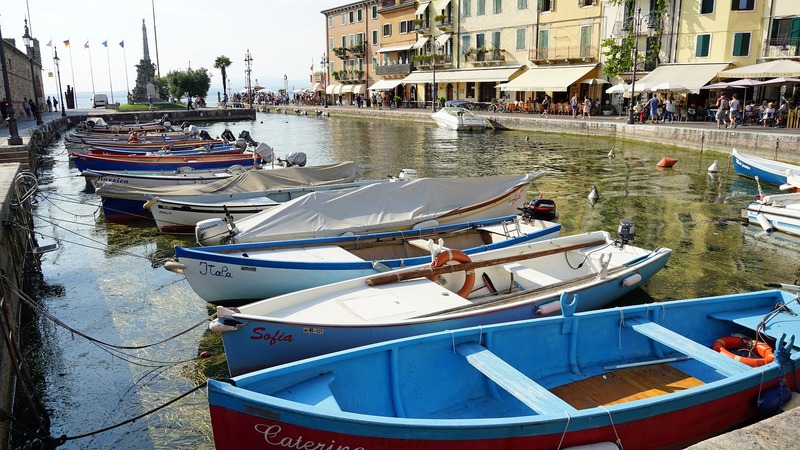 We will take the boat to visit Lazise, Bardolino and Garda and also enjoy the picturesque view. In the late afternoon return to Peschiera del Garda. Free dinner and accommodation. After breakfast we will proceed to Verona, the City of Love, known in all the world for the dramatic story of Romeo and Juliet. We will see Juliet’s house and admire the beautiful balcony. We will also see the well-known Arena. 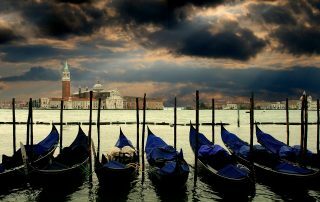 In the afternoon we will visit Sirmione del Garda with its famous castle. Return to the hotel at Peschiera del Garda. 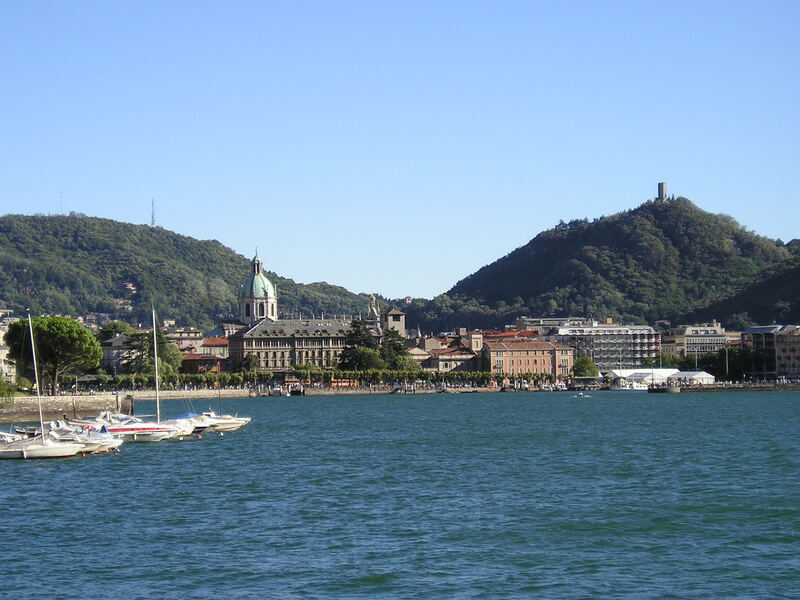 Today we will visit the Lake Iseo which the last year became very popular for the work of Christ called “The Floating Piers”. This lake is very small, much more than the Lake Garda, but it has nothing less. We will see the peaceful and fascinating Monte Isola, considered the pearl of the lake and the biggest lake’s island of Europe. At the end of the visit, free dinner and accommodation in Iseo. After breakfast we will proceed to the famous Lago di Como, we will join Lecco, gorgeous city which stands between the west part of Lake Como and Lake Lecco, afterwards, we will continue with a panoramic view by car until Bellagio, famous city known for its position in front of the ramification of the lake and with a great and magnificent views towards the Alps. We will continue to Como we will have free time and accommodation. After breakfast in hotel we will join Lake Maggiore. 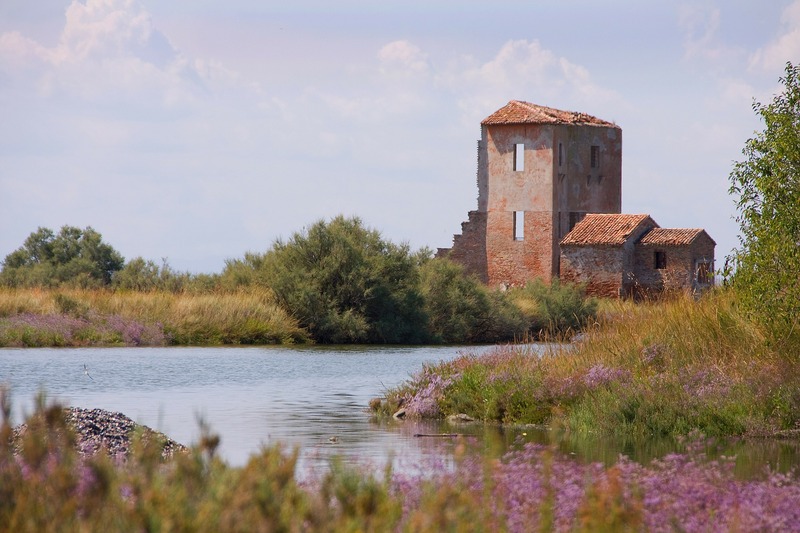 Thanks to the richness of Borromeo’s family, the little villages around the lake were decorated with churches and paintings, and lovely villas and gardens were built. We will have the chance to visit some of those villages such as Arona, Pallanza and finally Stresa. If you want we can also take the cable car and reach the top of the “Monte Mottarone” in 20 minutes, where we can enjoy the beautiful view of the lake and its islands. Free dinner and accommodation. 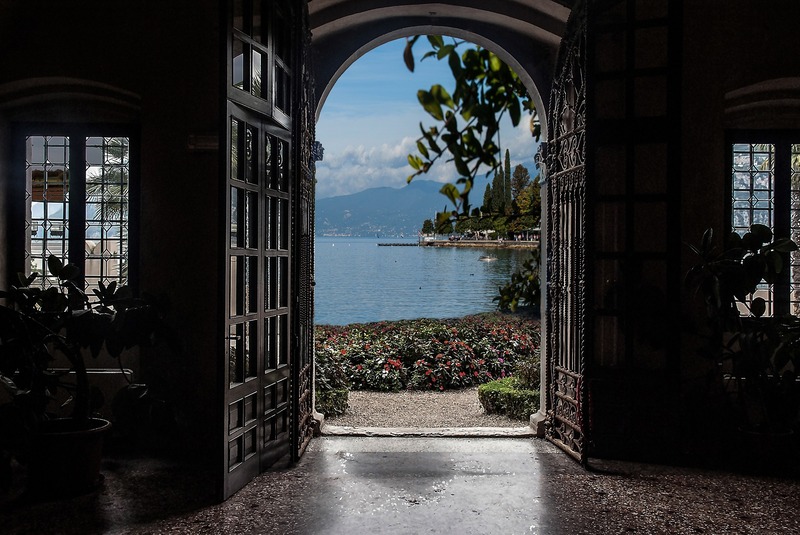 Today we will visit the famous “Isole Borromee”, we will discover “Isola Madre” with its gardens, “Isola dei Pescatori” populated only by 35 residents who are completely dedicate to fishing and finally “Isola Bella” with its precious palace and paradise garden. 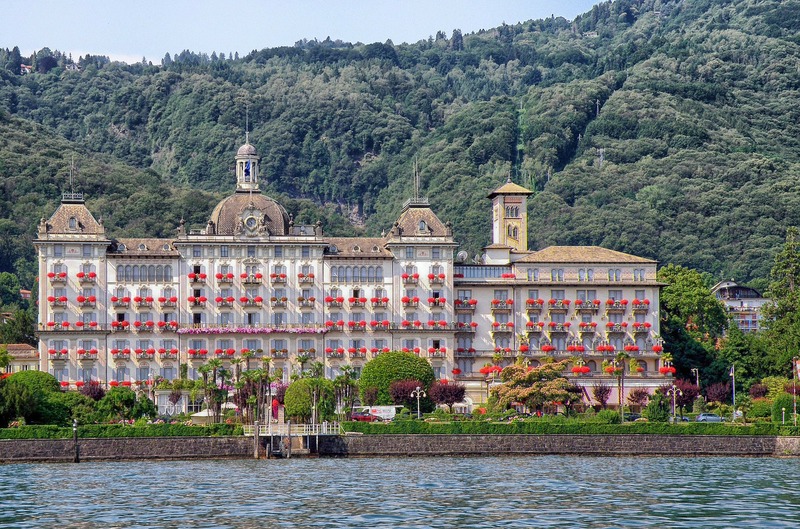 At the end of the visit we will go back to Stresa and we will have free dinner and accommodation. 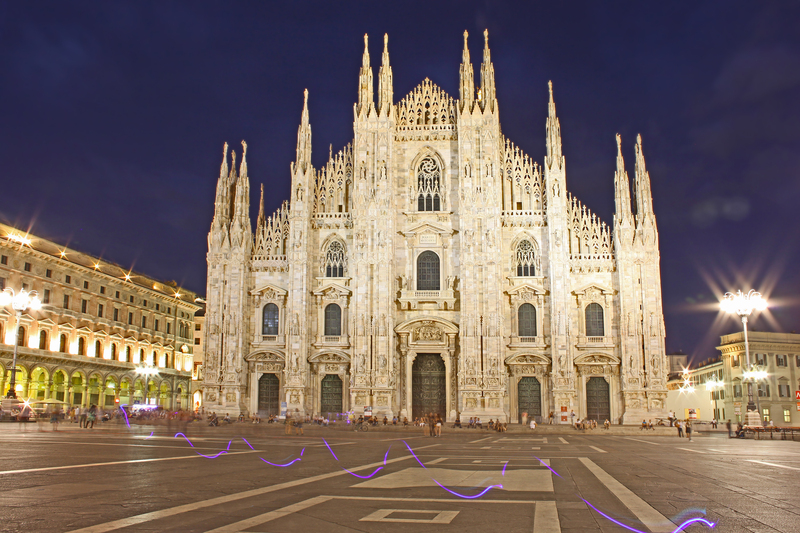 After breakfast we will proceed to Milan the famous capital of fashion, the last stop of our beautiful trip in Italy. We will visit the “Duomo” , “Galleria Vittorio Emanuele” and also we will have time to see the “Teatro alla Scala” and then “Castello Sforzesco”. In the afternoon we will visit the well-known “Quartiere dei Navigli” that during the aperitif is full of young people. Free dinner and accommodation. After breakfast private transfer to the airport and return flight.